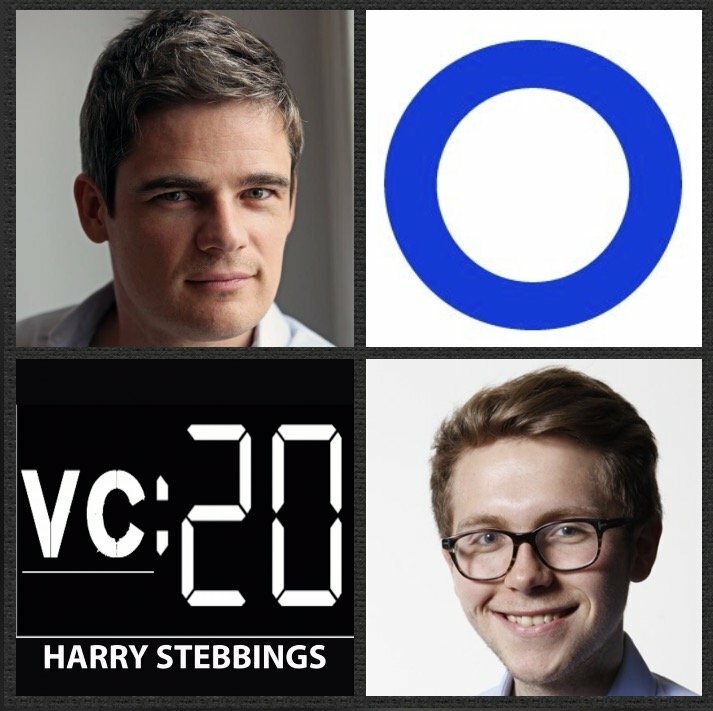 Mario Schlosser is the Founder & CEO @ Oscar, the startup that makes health insurance easy. They have raised over $700m in funding from some of the world’s best investors including the likes of Founders Fund, Google Capital, Thrive Capital, Lakestar, Khosla Ventures and Jim Breyer just to name a few. Previously, Mario co-founded the largest social gaming company in Latin America and held roles with the likes of Bridgewater Associates and McKinsey. Fun fact, as a visiting scholar at Stanford University, Mario wrote 10 computer science publications, including one of the most-cited computer science papers published in the past decade. 1.) How Mario made his way into the world of healthcare and Oscar from founding Latin America’s largest social gaming company? 2.) Why is insurance one of the most complex spaces in tech? Why is there a chance for companies, not governments, to cut costs and innovate on the current system? Does Mario agree with Brian Singerman, “once we go to a single player, innovation ends”, thesis? 3.) Oscar has raised over $700m, to what extent does Mario believe that too high a valuation can be a liability? How did Mario look to select his investors? What are the challenges of raising funds for a category-defining opportunity? 4.) Oscar now has over 600 in the team, where have been the inflection points in the scaling of the company? Where have things broken? How does Mario look to rectify and observe these inflection points ahead of time? 5.) How does Mario look to optimise team composition? How does he look to balance athletes with heavy domain experts? Does Mario believe that too much domain expertise can prevent innovation due to a lack of naivety? As always you can follow Harry, The Twenty Minute VC and Mario on Twitter here!